Does any have suggestions for a good place to shoot or film in Davao? Falcon Ryssa: Please suggest some more. Thank you! Falcon Ryssa: Right! Has it been recently renovated? Fuerzas: What is your plot so we can help you better? Fuerzas: You already have a story board? Should it be in the rural areas with minimal to no people at all or urban areas with lots of people and etc.? Making the place look better just depends on how the camera man/director sees things. Based on your initial thoughts, San Pedro church or any other church would be a good place to start with. Previous PostPrevious What are the best accounting firms in Davao City? Next PostNext Does any have recommendations for the best soup place in Davao? What are the places to explore in Davao City? Does any have recommendations for a Videographer in Davao? Does any have recommendations for specialist in Davao to treat Tinnitus? Does any have recommendations where to eat in Davao City? 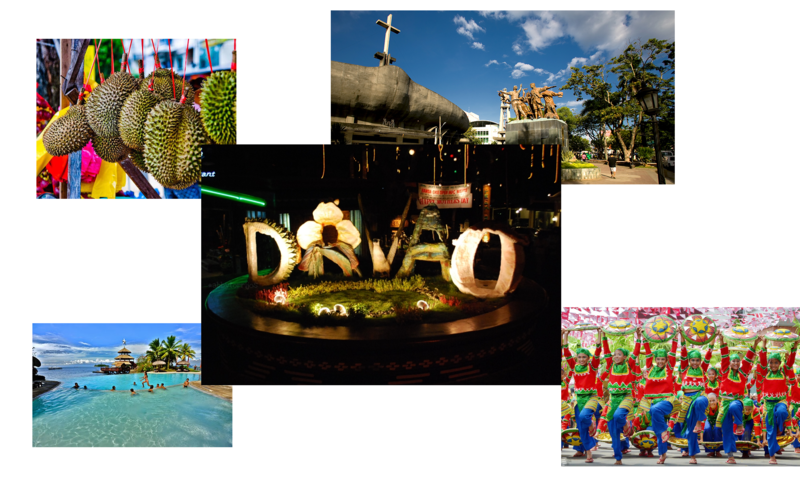 What are the best things to do in Davao City for 2 days? unicorn onesie walmart on Does any have recommendations for Japanese restaurants in Davao? Chong Damms on Does any have recommendations for a Videographer in Davao? Latashia Mushtaq on Does any have recommendations for a Videographer in Davao? Coleman Hanline on Does any have recommendations for Japanese restaurants in Davao? peniche surf camps on What are the places to explore in Davao City?